Darling snowman and fabulous die to create this pocket tag are from My Favorite Things colored with my Copic markers, of course. <== 25% off everything in the Copic online store thru Saturday night at 11:59pm Pacific ... WOW!! Just click the graphic at left to get started. 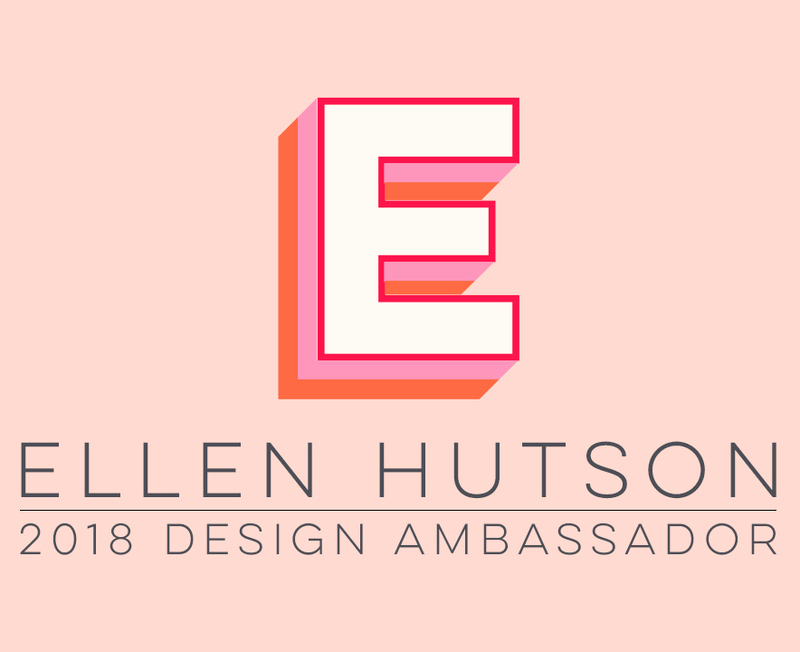 <== 15% off at Ellen Hutson LLC thru Monday at 12am Pacific! That should be plenty get you started with your holiday shopping! Gina K Designs and Faber-Castell Blog Hop-Day 1! Welcome to the first ever Gina K Designs / Faber-Castell Blog Hop … we are so excited to team up with the Faber-Castell designers! Both incredibly talented design teams are sure to WOW you with their many beautiful, creative ideas using Gina K. and Faber-Castell products together! As you hop through the blogs, be sure to leave comments on each of the projects because each day a Gina K. Designs stamp set of choice (up to a $24.95 value) will be given away. And be sure to pop over to the Faber-Castell Blog and leave a comment for a chance to win a Designing With Gelatos Kit each day as well! We have a full week of amazing inspiration to share with you, so let's get started! For the background of the art square, I lightly scribbled Faber-Castell's Pistacio Gelato and blended it with a water brush (above right). You can also pick color up with your watercolor brush directly from the Gelato. The pretty “Happy Thanksgiving” stamp is also from the same Stately Flowers 5 stamp set -- it was also stamped with the Coffee Archival ink. I finished my card by layering the colored art square onto Gina’s Fresh Asparagus Pure Luxury Heavy Base Weight Cardstock, popped up with Copic Foam Tape over a scalloped die cut of Gina’s Warm Cocoa cardstock, on a Sweet Corn cardstock background. A Coffee House Color Companions Button tied with twine completes my card. Gina K designers, Cathy Tidwell and Becky Oehlers also have projects to share today … be sure to check them out and leave comments on their blogs/projects, too! Then hop on over to the Faber-Castell Blog to see what their designers created with Gina K Designs!